Why Build the South End Zone Facility? 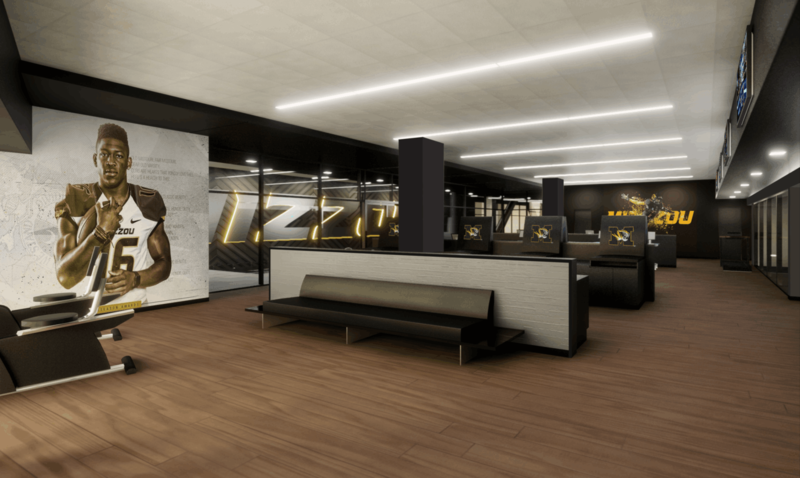 Provide financial resources to MAXIMIZE THE IMPACT of the overall Mizzou student-athlete experience and to uphold the Department of Athletics’ core values of Respect, Integrity, Gratitude, Humility and Together. 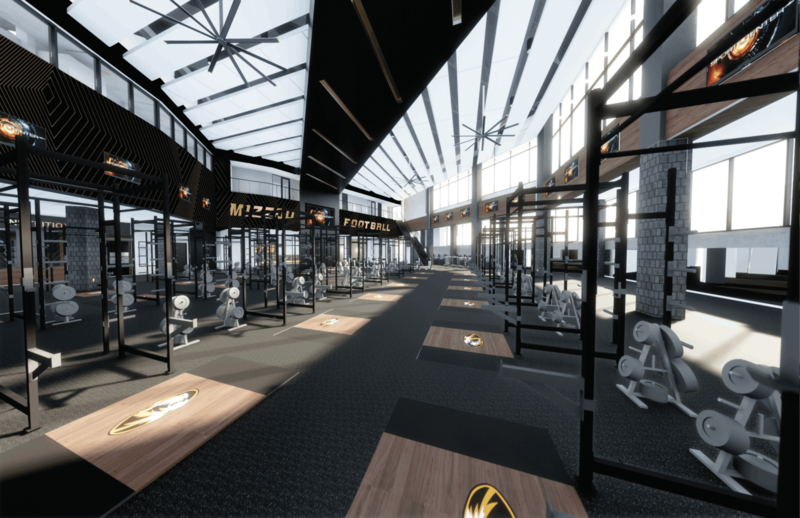 Provide A CHAMPIONSHIP STUDENT-ATHLETE EXPERIENCE with a best-in-class facility to help ensure the long-term academic and on-field success of Mizzou Football. 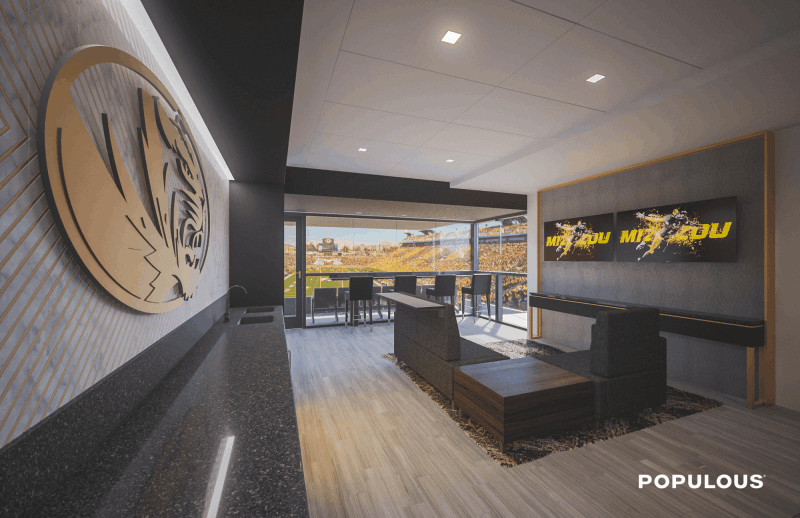 Usher in an UNPARALLELED GAMEDAY EXPERIENCE through the South End Zone Renovation Project while honoring Mizzou Football tradition and recognizing the loyalty of our long-time fans. SUPPORT ALL 550 STUDENT-ATHLETES spanning 20 sports programs through the South End Zone Renovation Project. 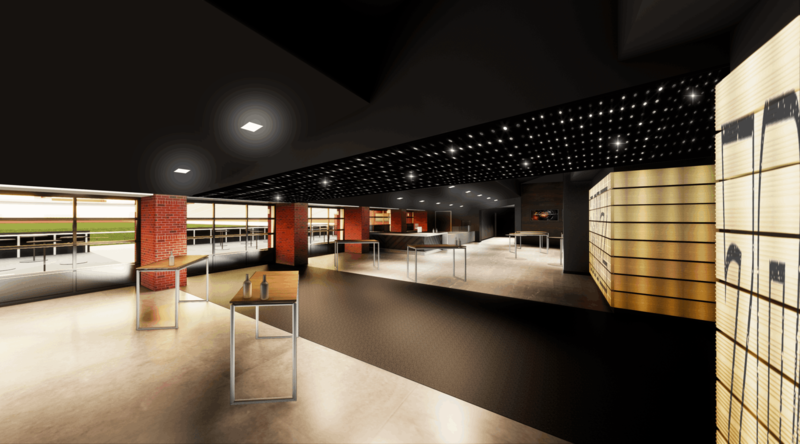 The new South End Zone will feature new Suites, Club seats and a 750-person, membership-only, field-level club. 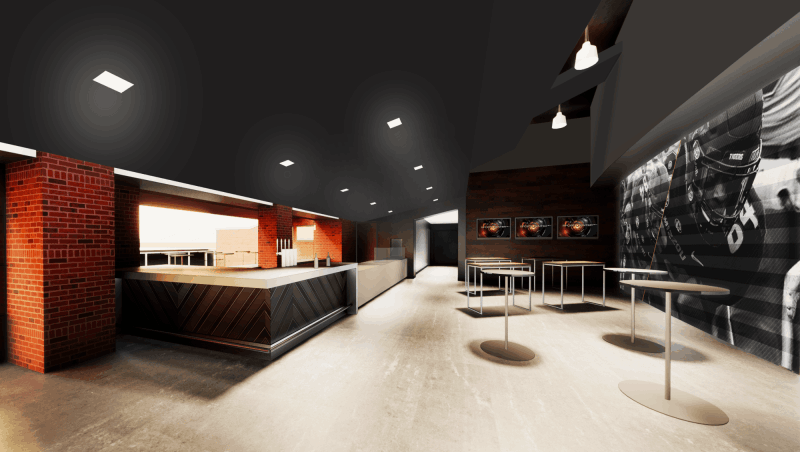 The total project cost is estimated at $98 million; to consist of campus infrastructure funds totaling $800,000, long-term debt financing not to exceed $57 million and private gifts covering the remainder of the project costs. 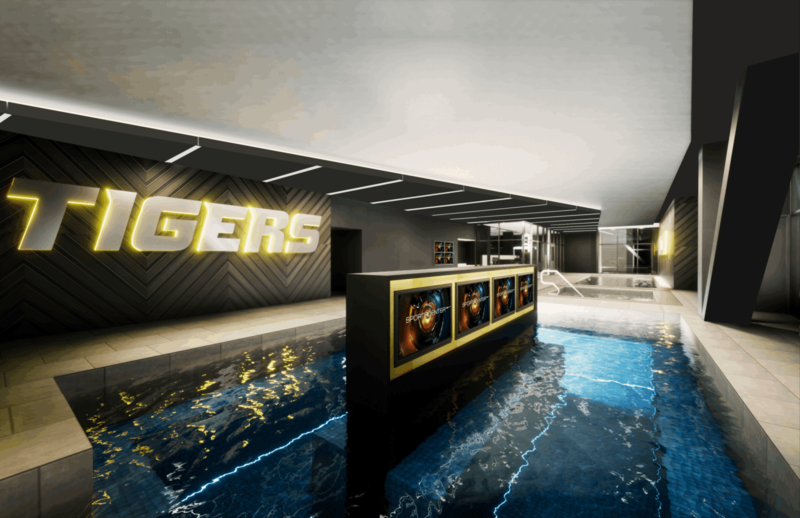 Construction is underway, and the facility is currently anticipated to be open prior to the start of the 2019 Football season. WHAT DO I RECEIVE AS AN INSIDER? 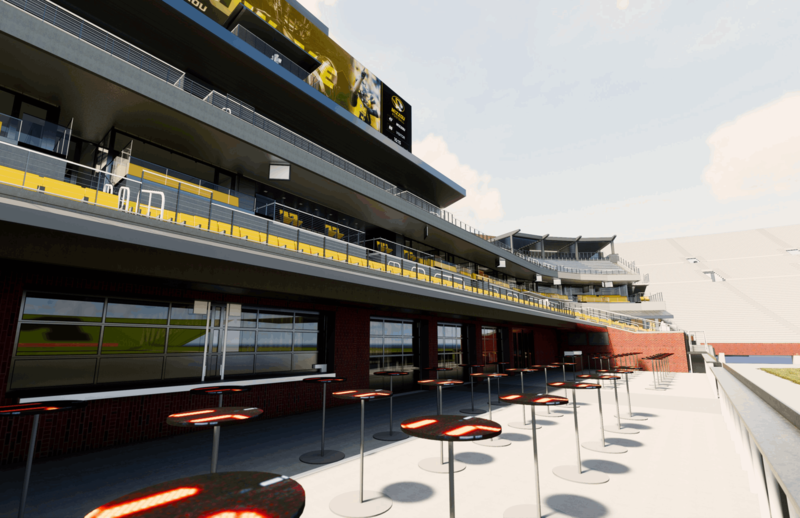 Those who choose to Become an Insider will receive updates on the construction of the facility, first access to new updates and renderings and the right to secure new South End Zone Premium Seating before the general public. IS THERE ANYONE TO CONTACT IF I HAVE OTHER QUESTIONS ABOUT THE SOUTH END ZONE PREMIUM SEATING OPTIONS? Yes. 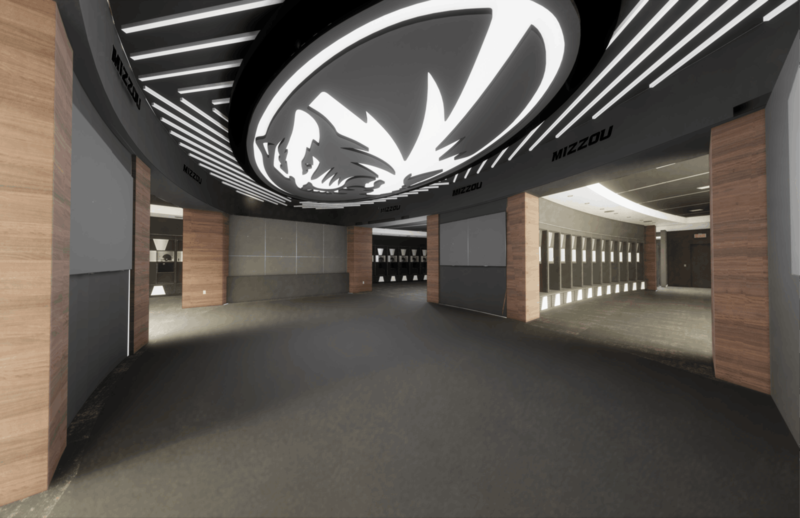 For any questions regarding premium seating with the South End Zone we encourage you to Become an Insider, call (573) 882-0704 or email TSF@missouri.edu. Current Tiger Scholarship Fund members are not required to become an Insider in order to receive priority rights to learn more about and explore new premium opportunities. Members will be contacted by TSF staff over a seven-month period beginning in June 2018.